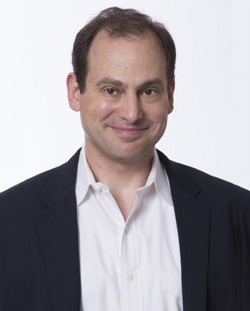 Nathan Novemsky is an expert in the psychology of judgment and decision-making, an area that overlaps heavily with behavioral economics and consumer behavior. He has offered expert testimony and consulting in a wide range of areas, including deceptive advertising, defamation, and consumer understanding of contracts. A member of the Yale Center for Customer Insights, Dr. Novemsky actively partners with practitioners to develop new insights into customer behavior. He has published numerous research articles and serves on the editorial boards of several publications, including Journal of Consumer Research, the Journal of Marketing Research, Journal of Consumer Psychology, as well as Organizational Behavior and Human Decision Processes. Dr. Novemsky holds an M.A. and Ph.D. in Social Psychology from Princeton University.